If you love sweet milky, creamy flavors and strawberry, you will love High Conc. Strawberry Milk Candy! 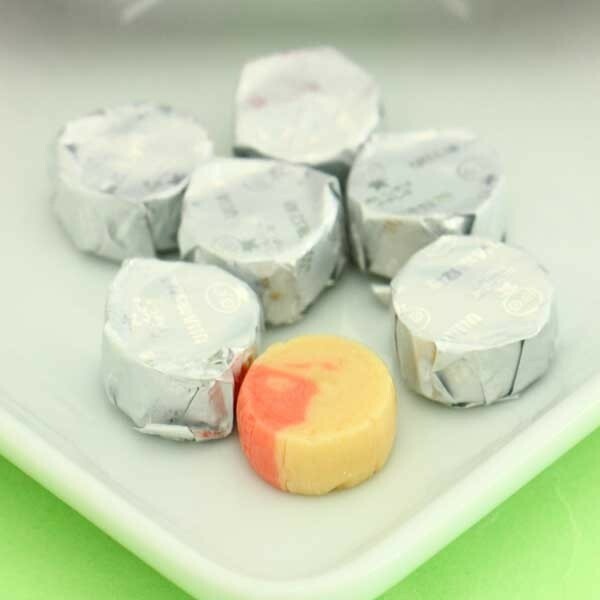 Made with real milk and gorgeous strawberry, these yummy little round candies are so sweet, creamy and fruity! 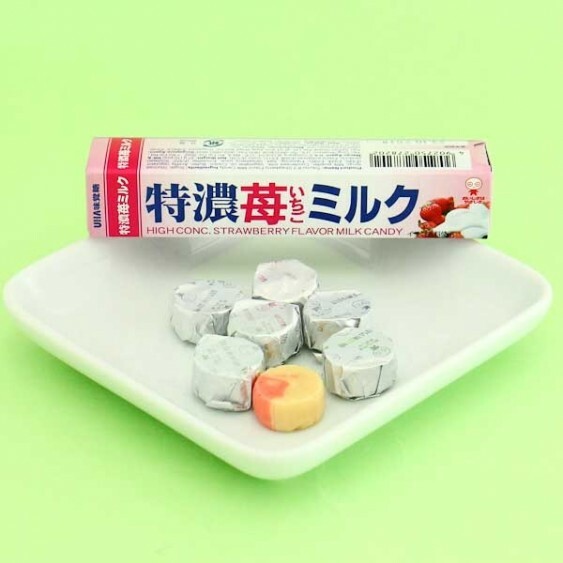 Made by UHA, or the Unique Human Adventure, these hard candies have a rich milky flavor like condensed milk, mixed with fresh strawberries. You will never be able to have just one; their deliciousness is just too strong! One practical tube contains 10 pieces, and it is the perfect shape and size to bring along for all your adventures!